Do you have a workspace at home that you can get creative in? Do you have the walls all the same color or did you go wild with them? It actually doesn't matter, because it is your space to work and get inspired. 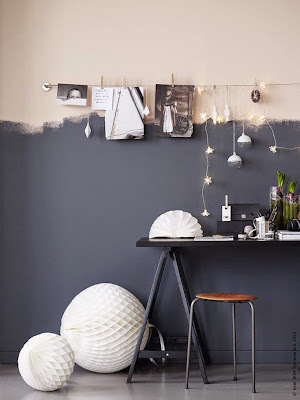 So if your get inspired by all white, grey, black walls, that will be the way to do it. 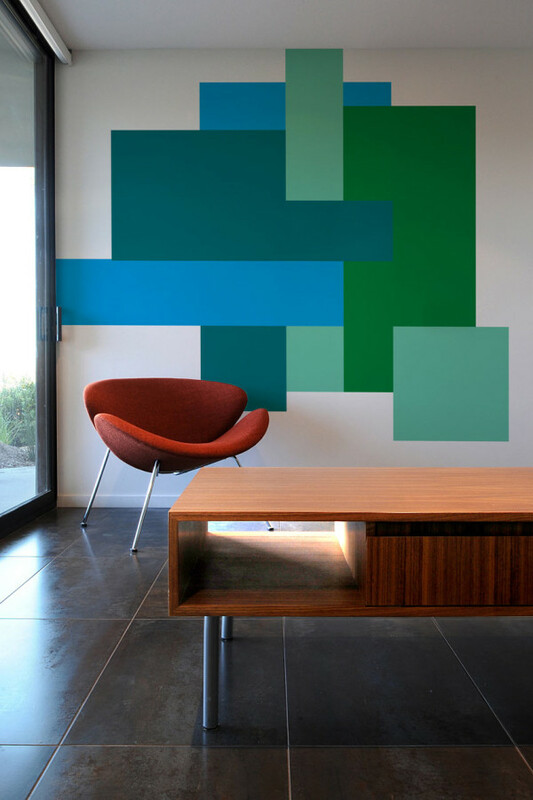 But if you go crazy by just one color walls, then we have some options below to let your craziness fly. 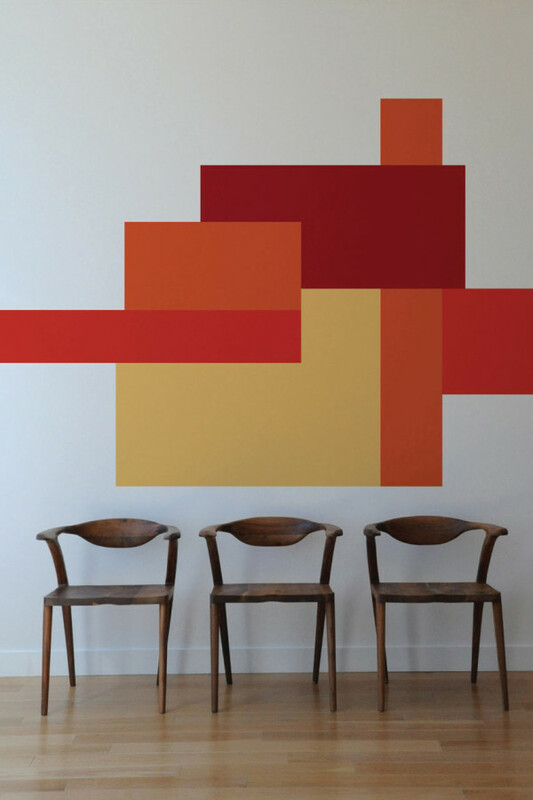 To make a statement you can use paint or wallpaper on your walls. Don't be scared of color. When you are fed up, paint a new color or change the wallpaper. Do you have statement walls in your office?